Early childhood caries (cavities) is the # 1 chronic disease affecting young children. Tooth pain keeps many children home from school or distracted from learning. Yet many children and their families have trouble accessing oral health care and pediatricians may not know where to turn to help them. 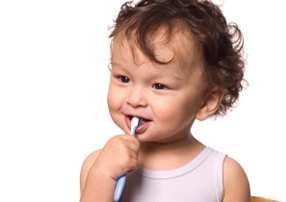 The American Academy of Pediatrics Section on Oral Health and Chapter Oral Health Advocates provide education, training, and advocacy for pediatricians, dentists, other health professionals, and families. Together, we can make a difference by improving communication and collaboration between the medical and dental homes and making pediatricians and other health professionals an essential part of the oral health team! Where do I get education & training? Click Here!